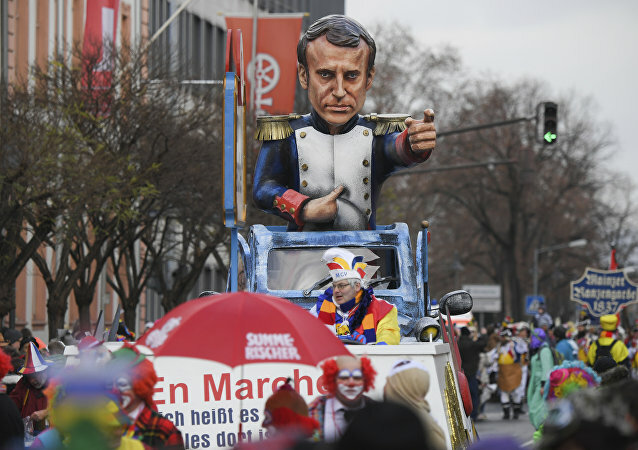 With the UK leaving the European Union, the French President is aiming at a linguistic revanche. He aspires to put his native language to the forefront as the main means of communication in the EU, as it once used to be. The idea has found powerful lobbyists at the very top of the bloc. For Britain to leave the European Union, the process will involve unpicking more than 40 years' worth of legal agreements that Britain signed up to within the bloc, affecting individual citizens, every business transaction and almost every aspect of daily life, creating a "legal minefield," Sputnik has been told. MEPs have said they have a "moral duty" to end the uncertainty created for both EU citizens living in the UK and UK nationals in the EU since the 2016 June 23 referendum, which led to Britain announcing it would leave the EU, threatening to veto any new trade deal with Britain unless the issue is resolved. 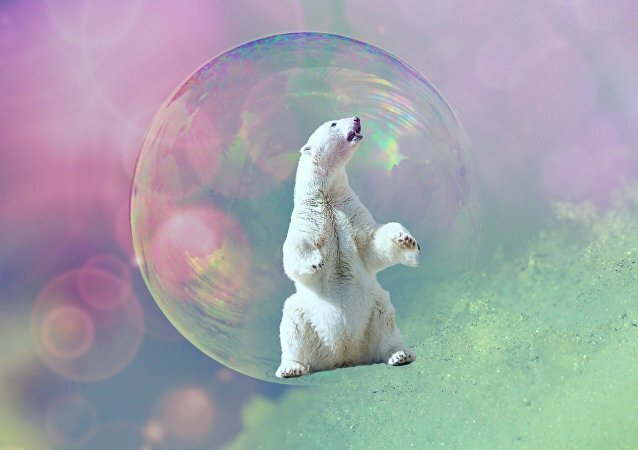 The consequences of the UK leaving the EU are not just impacting the world of finance, business and property - it may also have a huge affect on endangered animals. The UK public's love affair with coffee shops shows no sign of running out of steam, but Brexit could starve the industry of continental barista talent due to curbs on immigration from European Union member states. UK Prime Minister Theresa May - who, March 29, formally notified the EU that Britain is leaving the European Union - has been urged to form a "war cabinet" to tackle the fraught negotiations over Brexit, which will be complex and too difficult for her normal cabinet to deal with. Now that UK Prime Minister Theresa May has triggered Article 50 by formally writing to EU Council President Donald Tusk officially informing him of Britain's desire to leave the EU, a battle of personalities begins in Brussels, with a variety of agendas being played out. 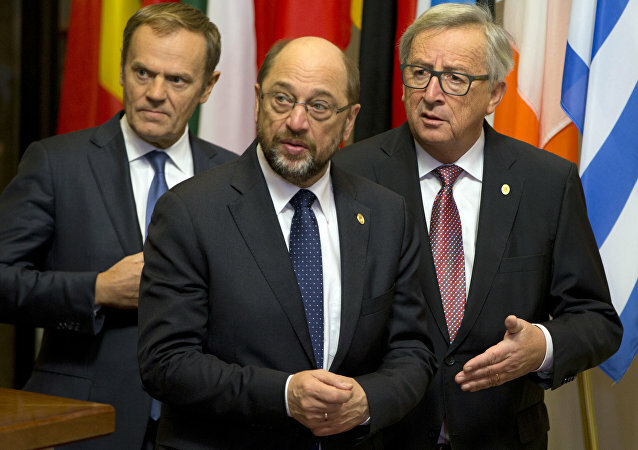 The President of the European People's Party group (EPP Group) in the EU Parliament has said there must be a "clear split" between the EU and the UK, in the upcoming talks on Brexit, beginning with a "divorce" before talks on a new trade agreement can begin - and probably not within the allocated two-year timescale. 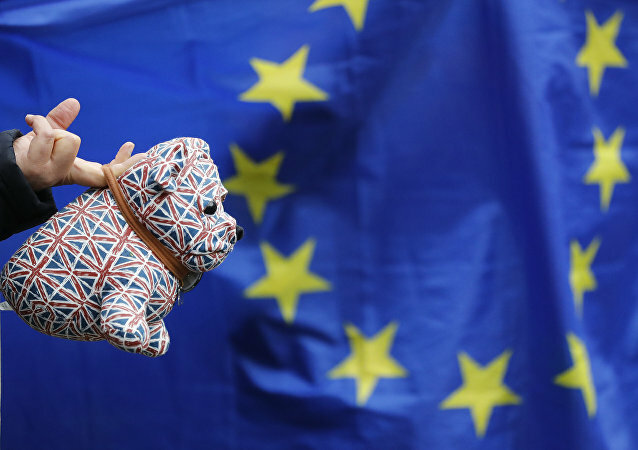 UK manufacturers have lashed out at Prime Minister Theresa May's suggestion that leaving the European Union with no deal would be better than leaving with a bad deal, saying the prospect is "simply unacceptable" and would be calamitous for British industry. UK Prime Minister Theresa May has ruled out a referendum on Northern Ireland's membership of the United Kingdom, just days after the First Minister of Scotland, Nicola Sturgeon demanded a second independence vote, ahead of the conclusion of Brexit talks. European Council President Donald Tusk has said the EU's doors "will always remain open for our British friends" but that talk that UK might be better off with no deal than a bad deal is "increasingly taking the forms of a threat." As UK Members of Parliament (MPs) gather, March 13, to push through a bill calling for British Prime Minister Theresa May to invoke Article 50 of the Treaty of Lisbon. 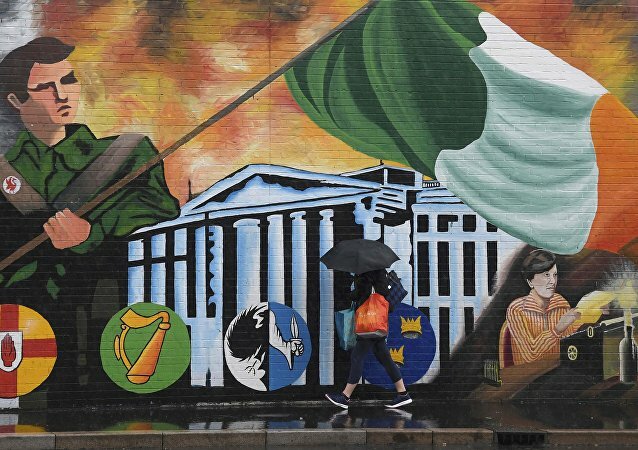 Triggering the formal start of Britain leaving the European Union, there are warnings that failure to reach a deal will have "ruinous consequences" for the UK. 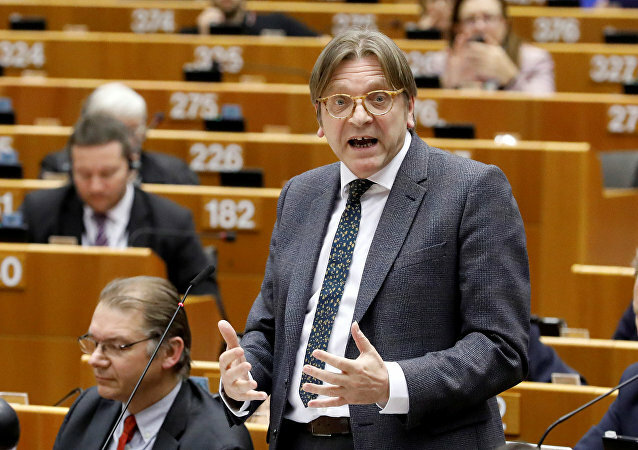 The European Parliament's lead negotiator on Brexit - over Britain's withdrawal and new relationship with the EU - Guy Verhofstadt, has said any deal between the UK, the Commission and Council could be vetoed by the parliament. 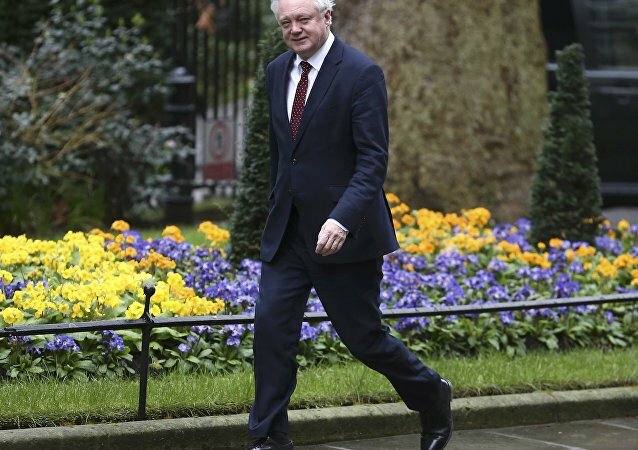 The UK Secretary of State for Brexit, David Davis, is coming under increasing pressure to make special arrangements from Scotland and Northern Ireland - both of which voted to remain in the European Union - in the upcoming negotiations with Brussels. 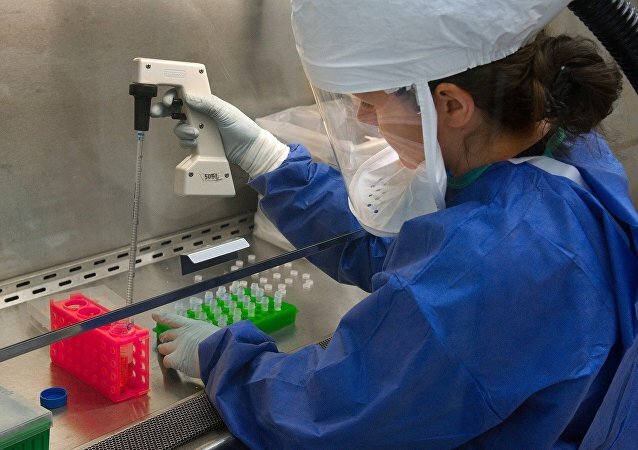 Scientists in the UK risk being relegated to peripheral players in some of the world's most ambitious projects of the next decade and beyond, and British participation in current schemes is also in doubt, a report issued by the union Prospect has warned. 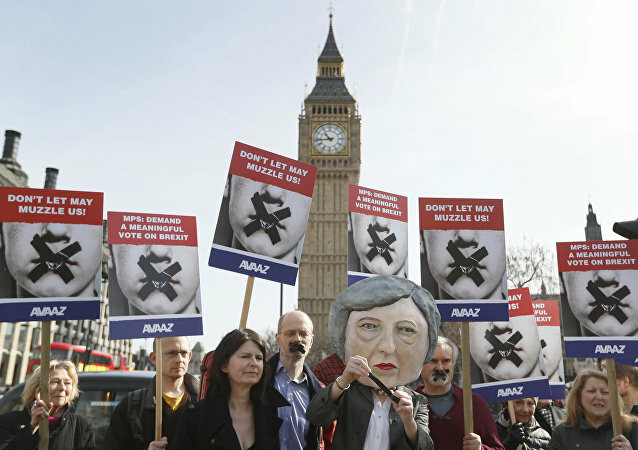 Britons overwhelmingly oppose Prime Minister Theresa May's "hard" Brexit plans if it means seceding from the European Union with no deal in place, a BMG Research study has showed. The British parliament's upper chamber - the unelected House of Lords - is set to further hamper the UK government's Brexit strategy. 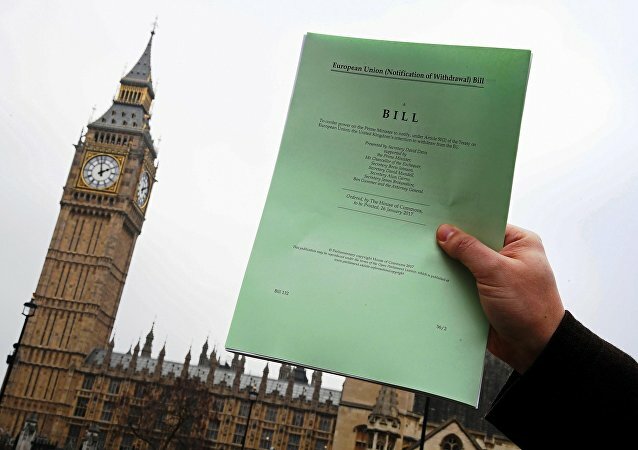 March 7, by voting for an amendment to the Article 50 bill - the formal notice to quit the European Union allowing parliament the final say on its terms. A grassroots campaign group driven by private donations, Stop the Silence, has plastered billboards across the country attacking Theresa May's proposed "hard" Brexit. The striking adverts depict gagged Remainers, stating the public did not vote for "price hikes, hate crimes, brutal Brexit and dead or no deal." Nuclear power stations in the UK will be forced to shut down when the UK secedes from the European Union unless new measures are put in place, experts have warned - and a senior nuclear energy lawyer has told Sputnik that UK politicians are failing to plan for the "very serious" looming issue accordingly, instead just "mouthing words." 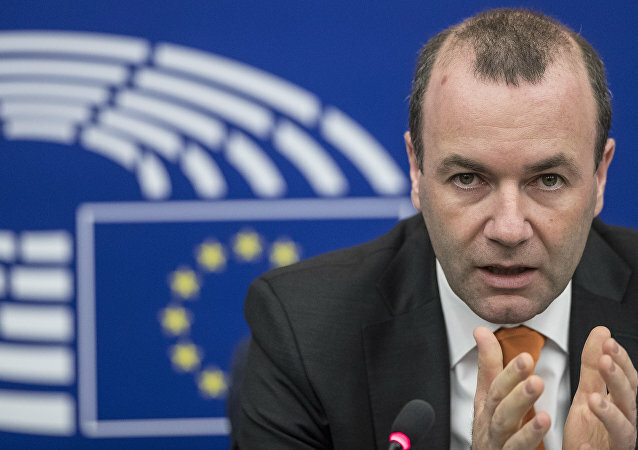 A majority of members if the European Parliament (MEPs) have demanded that, until the UK leaves the EU, it must obey EU laws on free movement, backing a vote in the UK House of Lords amending the Brexit bill currently going through parliament.